The Adaptive Real-Time Embedded Systems (A-RTES) should change their behavior as a response to the execution context and system constraints. They must be always consistent and available to preserve their usefulness and feasibility. For this reason, their adaptation should be applied at runtime whenever is required. High-level design-based approaches have merged to deal with the complexity of such systems, especially the use of Modeling and Analysis of Real-Time Embedded (MARTE) profile. However, MARTE standard doesn’t offer specific concepts for designing the evolution of adaptive real-time resources at runtime. It only reasons the system behavior at a specific instant without taking into account historical data. 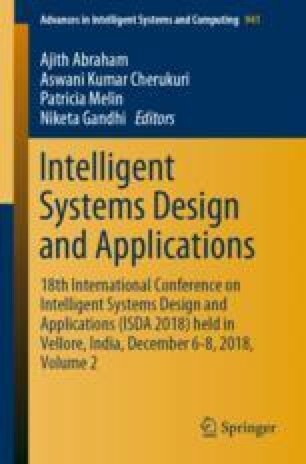 In this work, we define a new package that extends UML MARTE modeling language to design the A-RTES structure and behavior at runtime and support the reasoning about historical information as well as enable the evaluation of system real-time constraints. Our contribution is evaluated through a Flood Prediction System (FPS) case study.